Need to duplicate machinery or machinery components without any technical drawings? Or gain a better understanding of your equipment? Reverse engineering is the service you’re looking for. 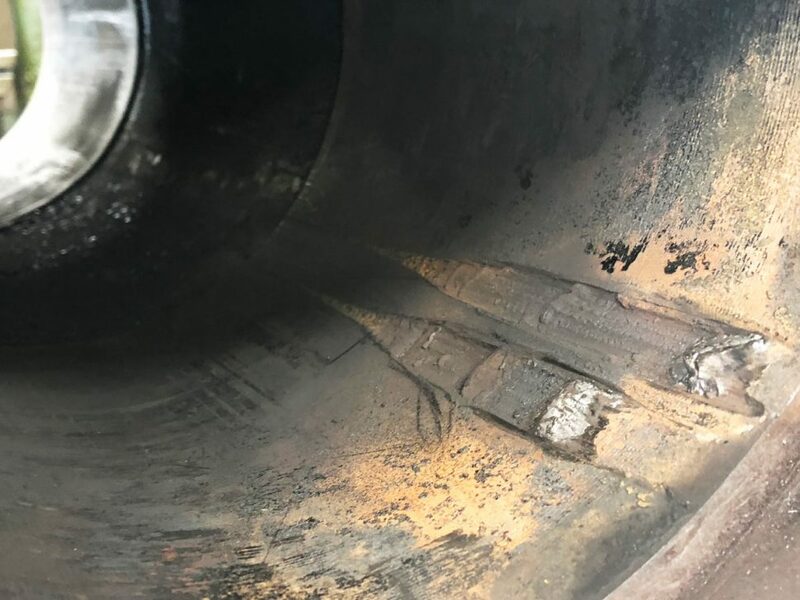 Being aware of these common causes of problems with heavy machinery could prevent expensive downtime and costly repairs.